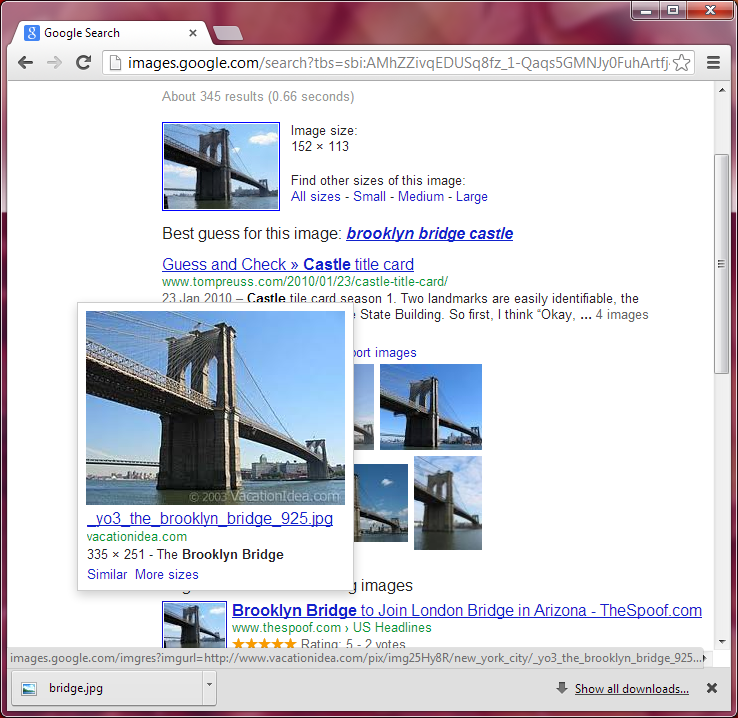 Three ways of image search with an image. 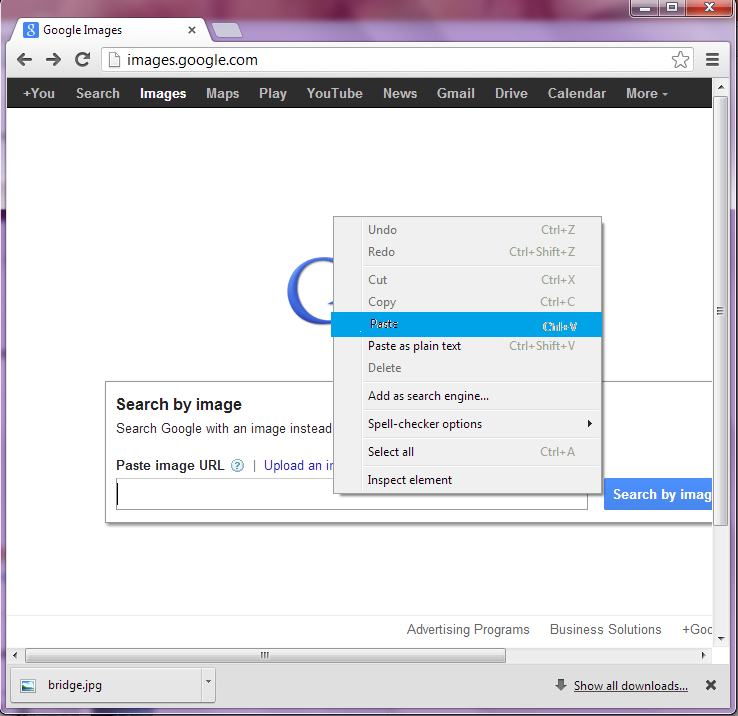 On the right, you will see a little camera icon in the search bar. 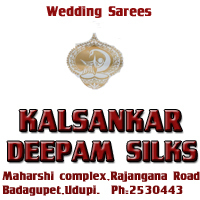 Click to that icon. Click on the "Upload image". 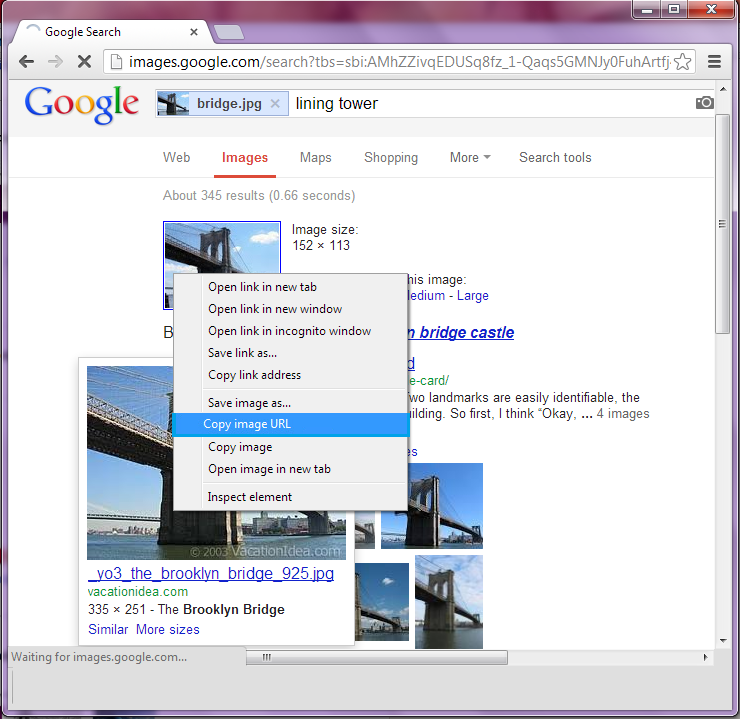 Choose a file from your computer and click "Open" and then click choose file. 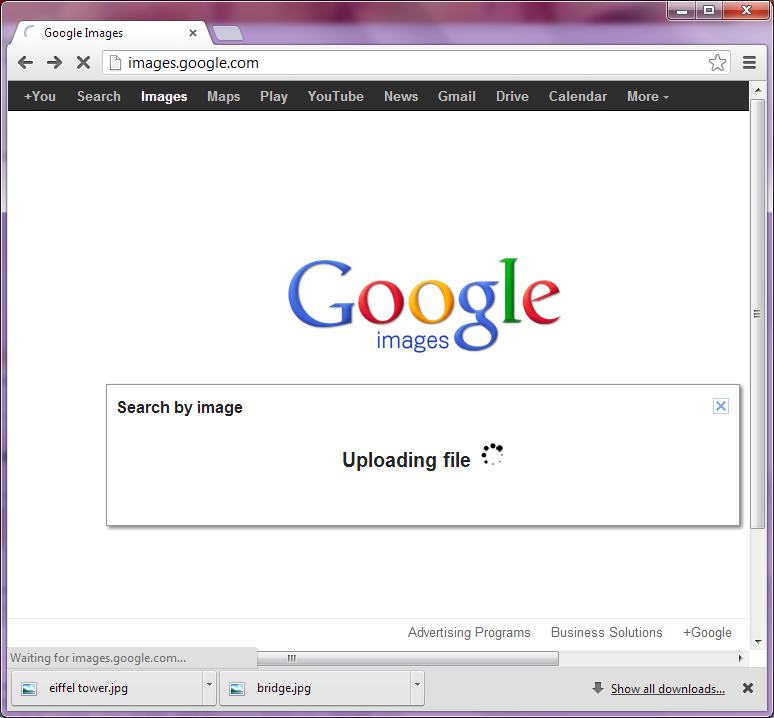 Wait for some minutes to upload the image. 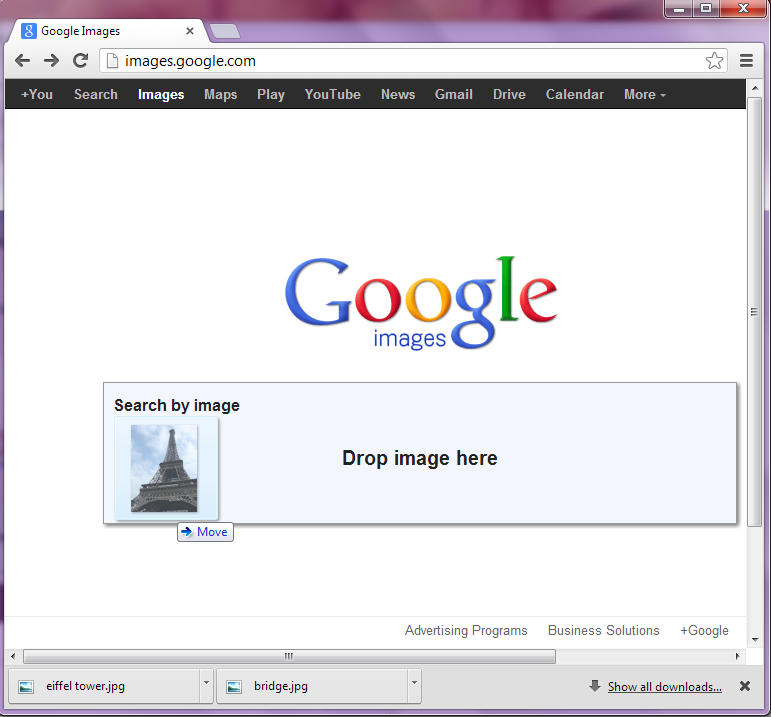 Check out the page that Google will load the information about your image. Right click on the image that you see on the internet. 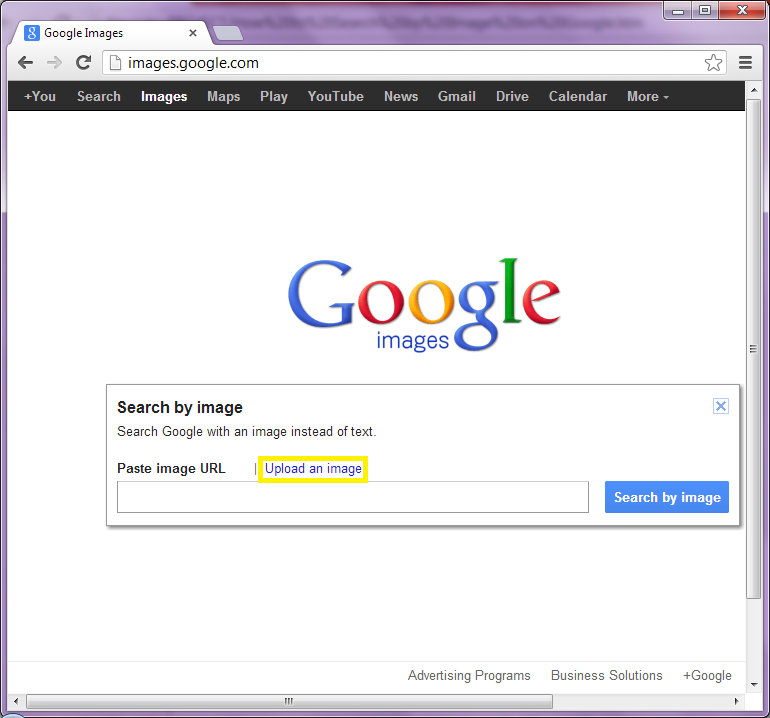 Choose the "Copy image URL". 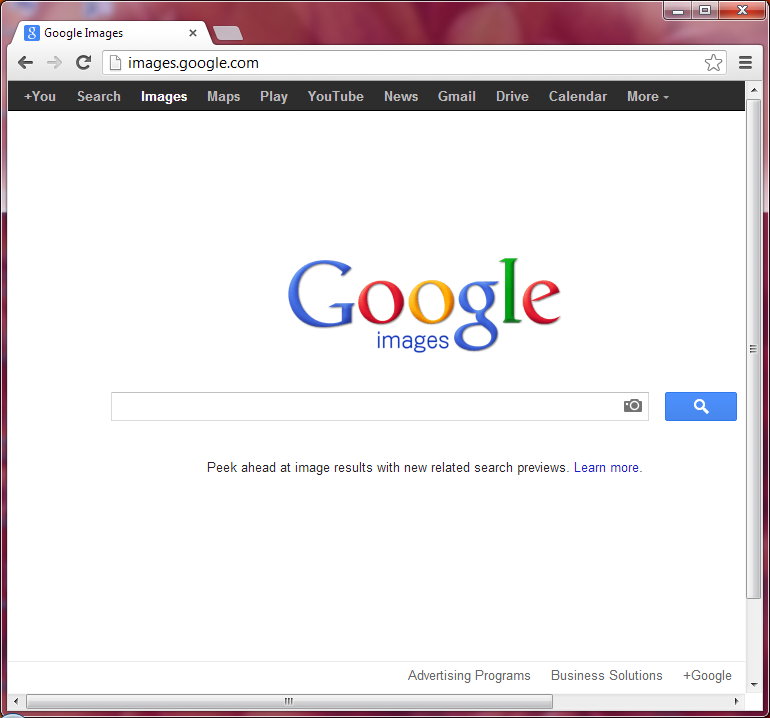 Again Go to the Google Images website. 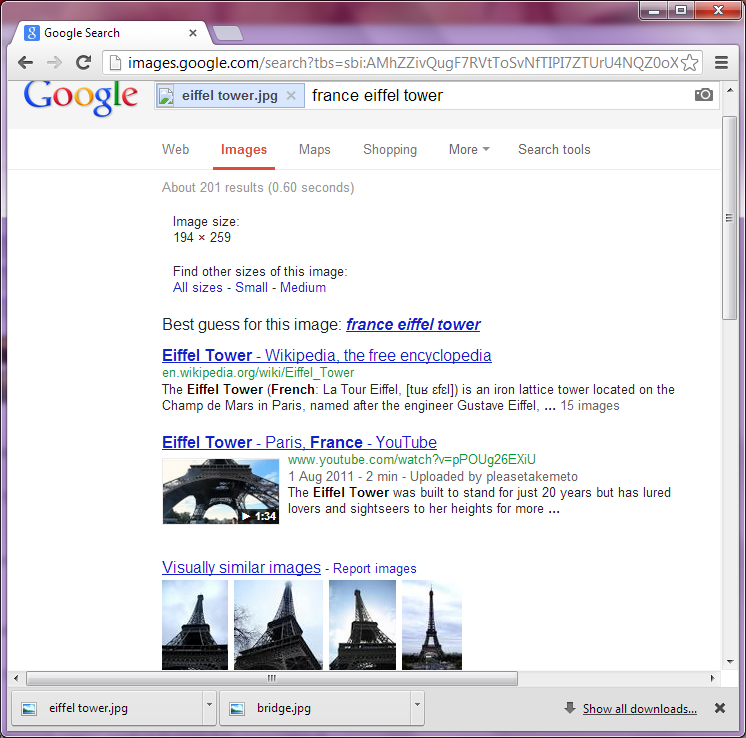 Paste the URL into the box in the search bar. 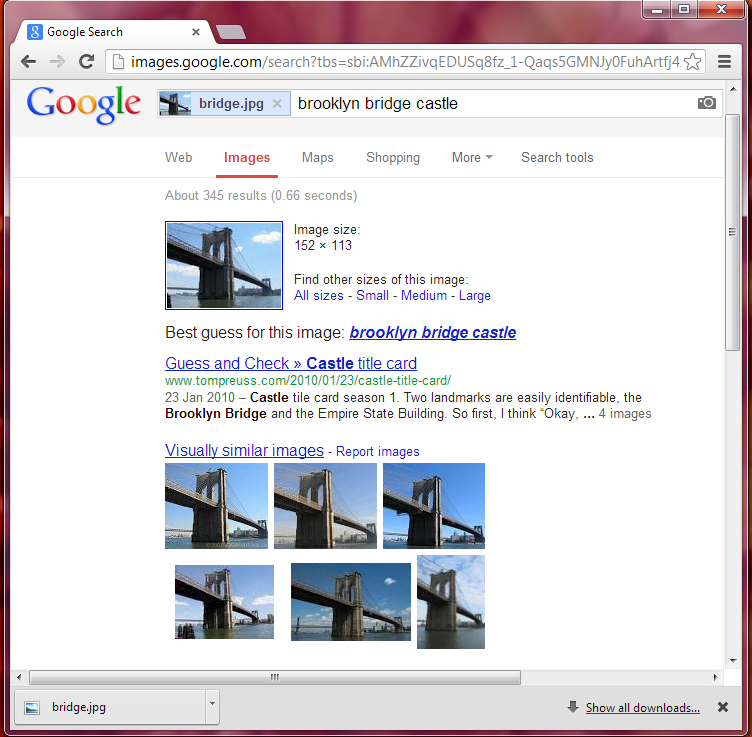 Google will load the information about your image. Hold the mouse button and drag the image to the Google Images. 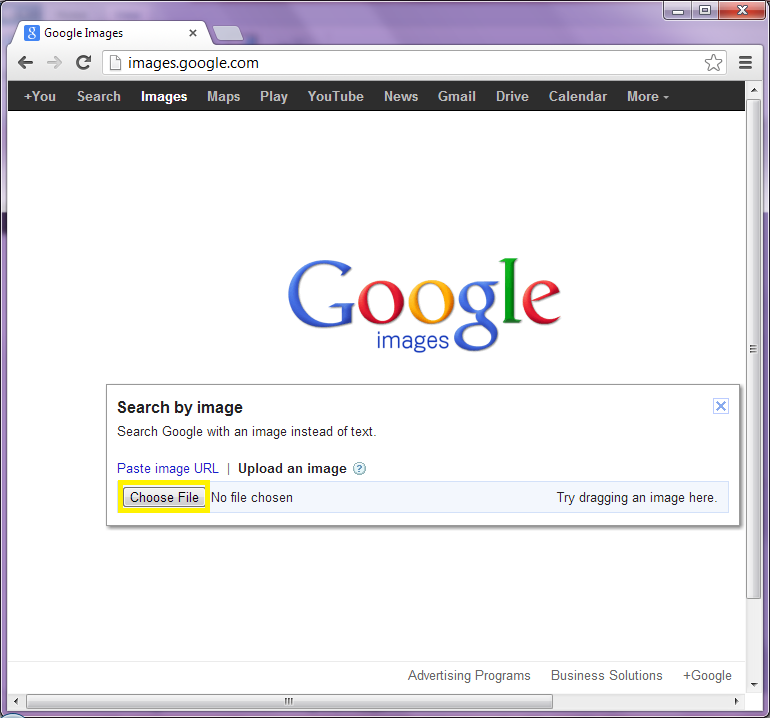 Check out the page that Google will load the information about your image.